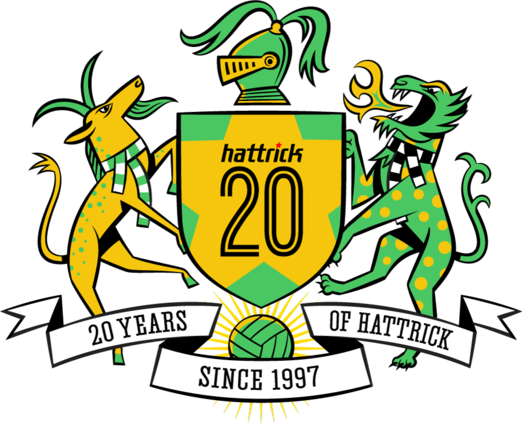 You will need a parent’s approval to enter Hattrick. Please enter the e-mail of a parent. You need to be 13 years or older to play this game. 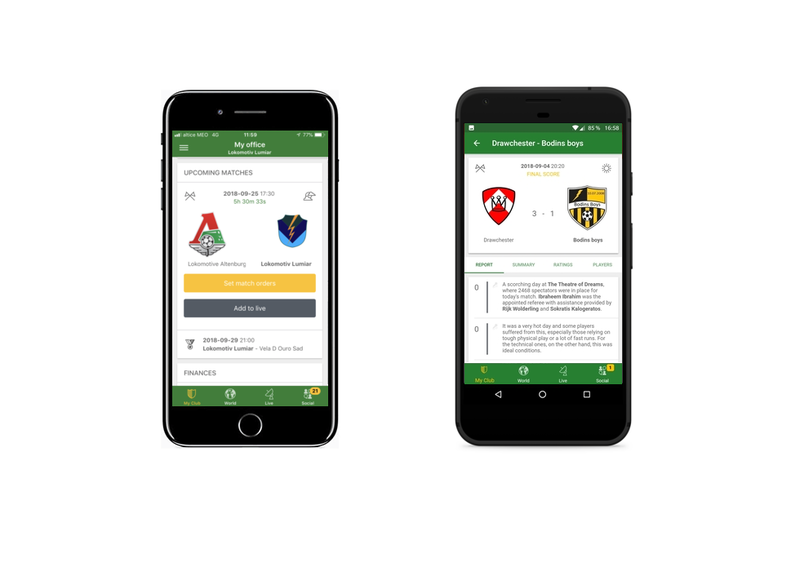 We normally expect you to play in the country where you live, but you can request to play in a different league if you have a valid reason to do so. Please note that this will be checked manually by our GameMasters and will therefore take some time. Please note that because this league has been recently added, all signups will be checked manually by our Gamemasters and will therefore take some time. 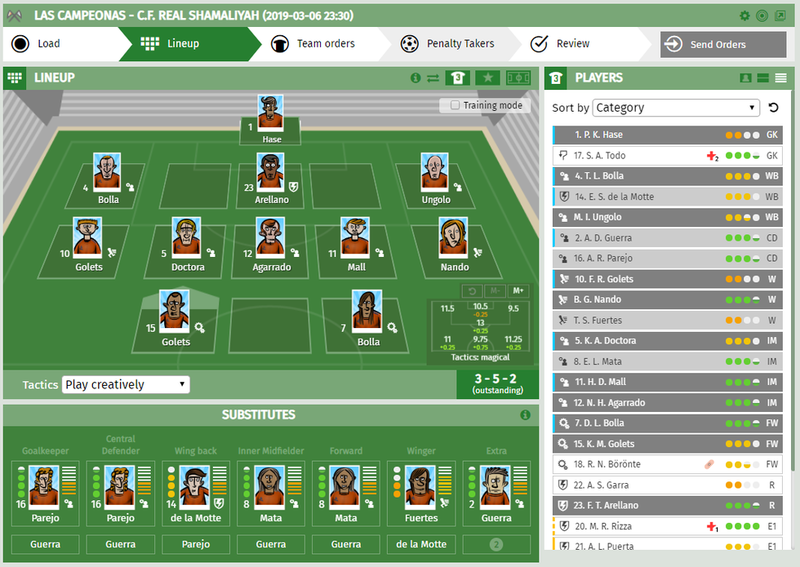 'Team name:' is a required field The team name has to be at least 3 characters. The team name has invalid characters. The team name cannot be more than 50 characters. That team name is not allowed. That team name is already taken. Your login name and team name should not be the same. Your team name and password should not be the same. Service information and security updates by e-mail. In-Game communication, such as the Season Summary newsletter. Marketing communication from Hattrick, such as shop offers. Get your own team - we are always looking for new talent! 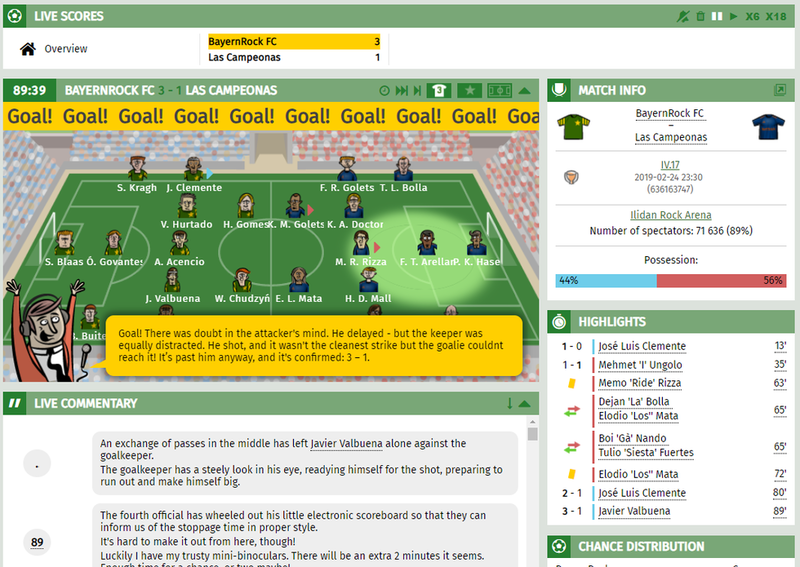 Hattrick is a football strategy game where you build and manage your team for the long term. Log in every day or just once a week - if you make the rights calls you have the same chance to be a champion! Develop your team through training. Manage your finances. Find new players on the transfer market or start your own youth team to foster your own talents for the next golden generation. You compete against human managers in national leagues and cups. Start in the lower divisions - then climb your way to the top! You can also create private tournaments to play with friends. The community really stands out in Hattrick! Join our forums and make new friends from all over the world. We have great apps for iOS and Android, as well as a range of third-party software to download.